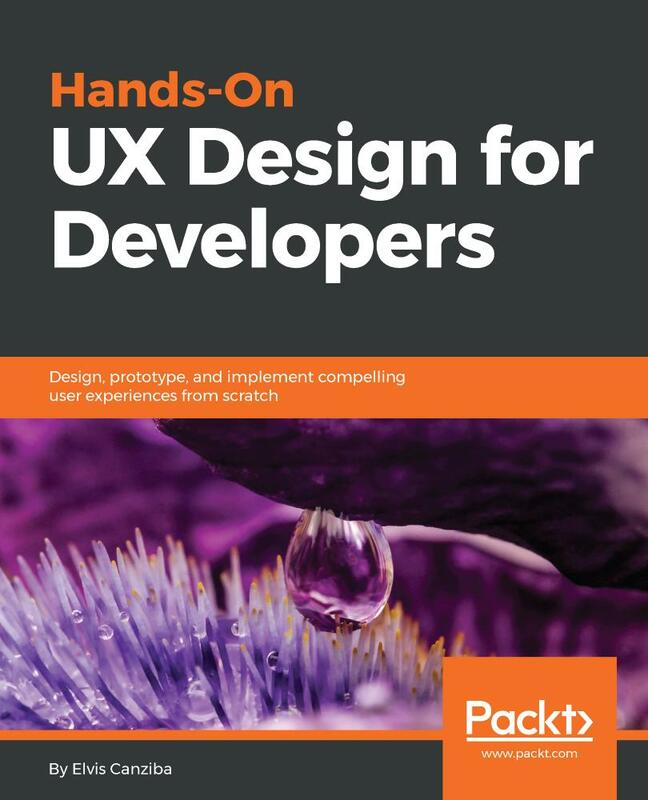 This book starts with helping you understand the importance of a good UX design and the role of a UX designer. It will take you through the different stages of designing a UX and the application of various principles of psychology in UX design. Next, you will learn how to conduct user research and market research, which is crucial to creating a great UX. You will also learn how to create user personas and use it for testing. This book will help you gain the ability to think like a UX designer and understand both sides of product development: design and coding. You will explore the latest tools, such as Sketch, Balsamiq, and Framer.js, to create wireframes and prototypes. 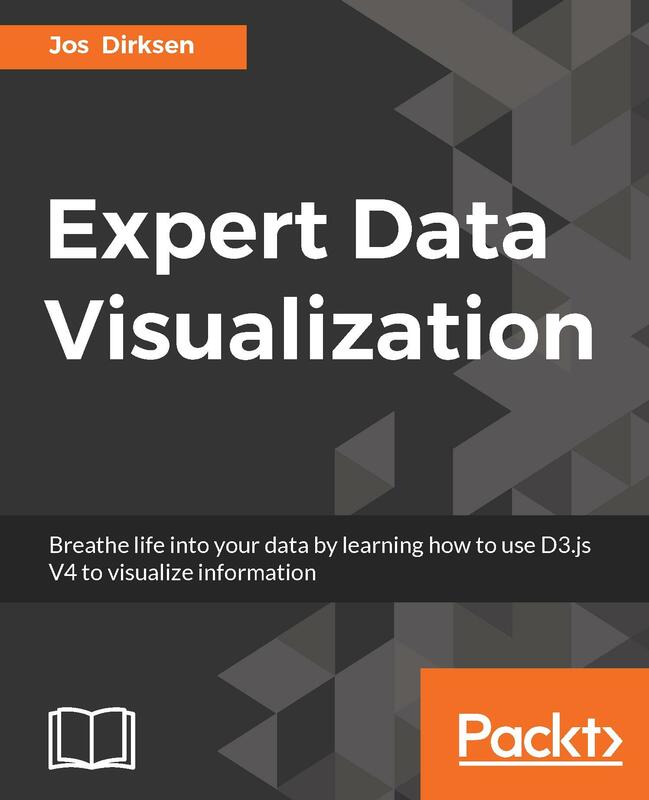 The concluding chapters will take you through designing your UI, dealing with big data while designing a UX, and the fundamentals of frontend. Finally, you'll prepare your portfolio and become job ready in the UX arena. Elvis Canziba has over 12 years of digital experience, the bulk of which came from working in the highly competitive industry. He is a UX designer and frontend developer with a passion for technology and a knack for creating order out of chaos. He previously worked with different companies in the United States and Europe, and has moved to Dubai within the last two years. In that time, he has produced fantastic results in UX design and has managed various companies as Lead Developer, producing a high ROI every time. 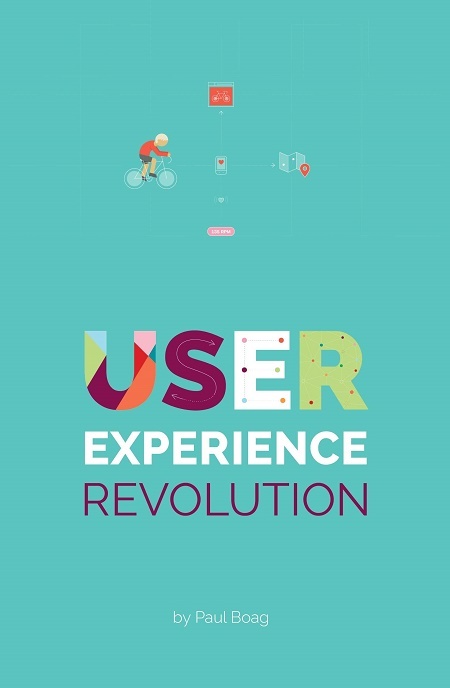 Chapter 1: What is UX? This book is for anybody passionate about user experience, but who is working in a company that is failing its customers. It contains a battle plan of practical advice for changing the culture of businesses. Changing them, so they put the user first.